Ex. 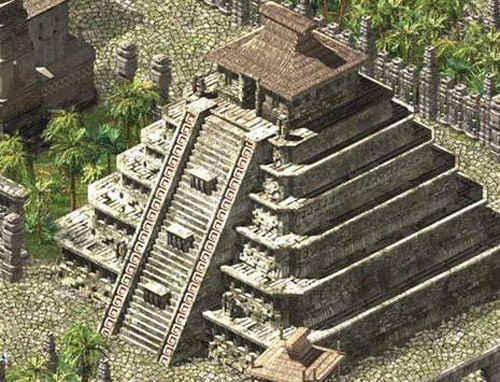 36 Do the quiz: What do you know about the Mayan civilisation? Ex. 22 Listen to the radio programme about an archaeological discovery and answer the questions. Fill in the table while you are listening. Use your Workbook. 1 What kind of discovery did the archaeologists make? 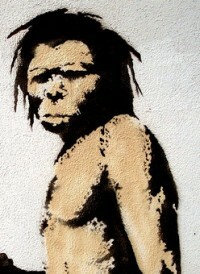 They found skeletons of a hobbit-like species of human, or tiny humans. 2 What were the creatures called? Why? They called them “hobbits’,’ after the tiny creatures from the Lord of the Rings books.